The Nick Box Spring 2018 Available Now + Theme Spoiler! 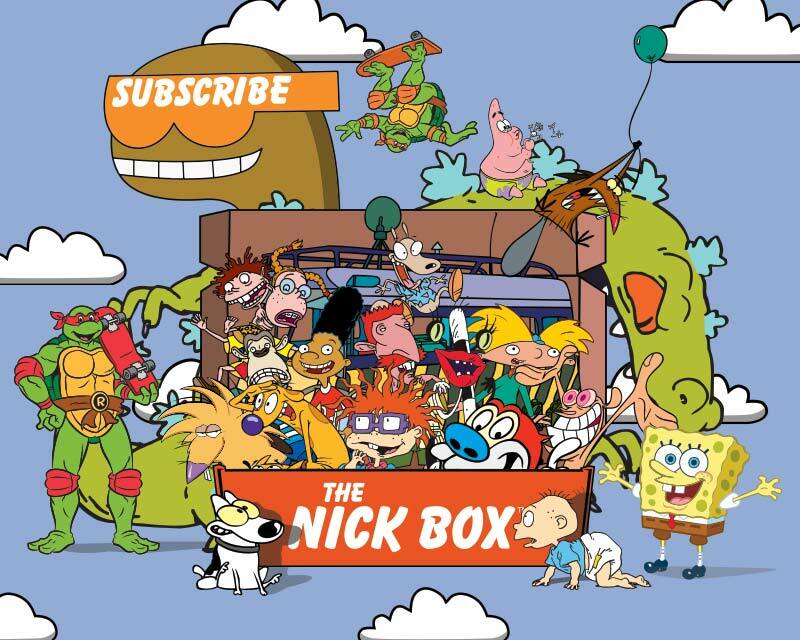 The Spring box from The Nick Box is now available – it’s theme is Extra! Extra! “Extra! Extra!” theme featuring Hey Arnold? Please tell me this means we’ll get a “Stoop Kid Afraid to Leave Stoop” item!